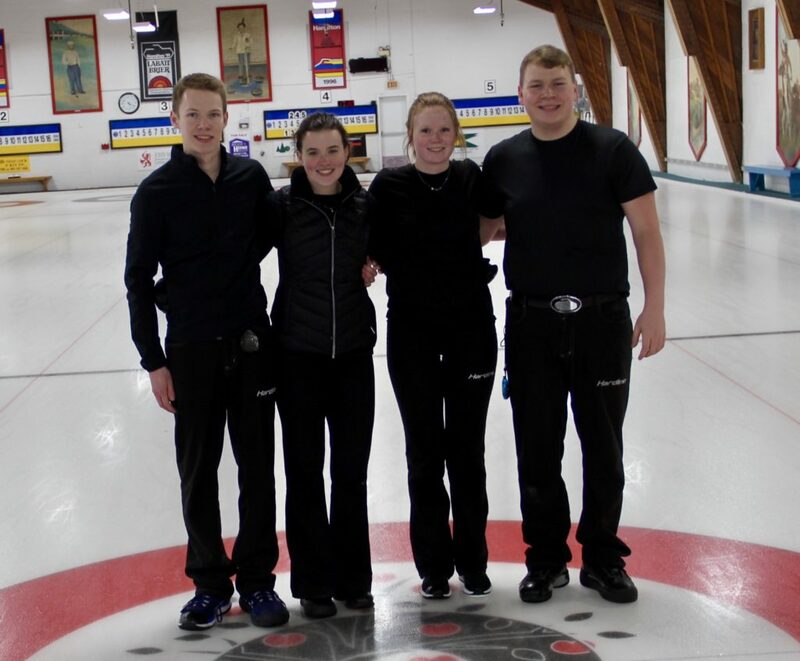 Junior Slams are premium junior curling events, athlete centric and bursting with youthful energy as we combine competition with education and social opportunities. 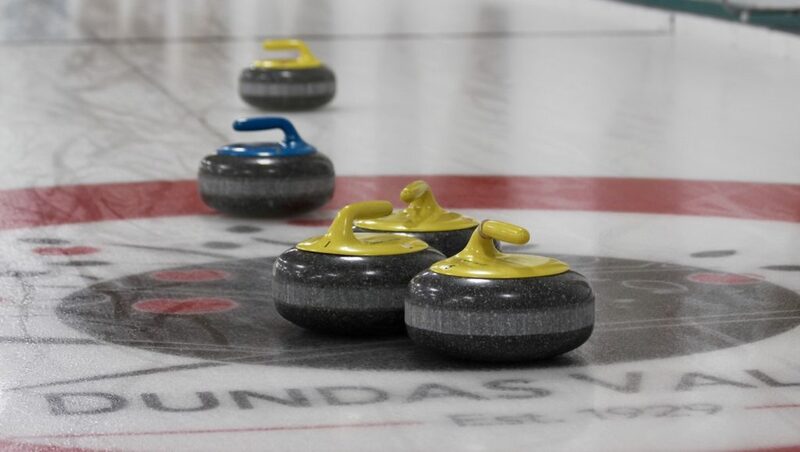 By design our competitions are athlete centric, draw the top fields in junior curling and provide teams a tremendous opportunity for meaningful learning outcomes. Our events are active learning environments. Our ROCKTalks speaker series bring the best and brightest in the game to you discussing the latest & hottest topics. We encourage athlete development, whether you are playing the sport for the pure enjoyment or in pursuit of becoming a high performance athlete. Interested in registering for a Junior Slam event?